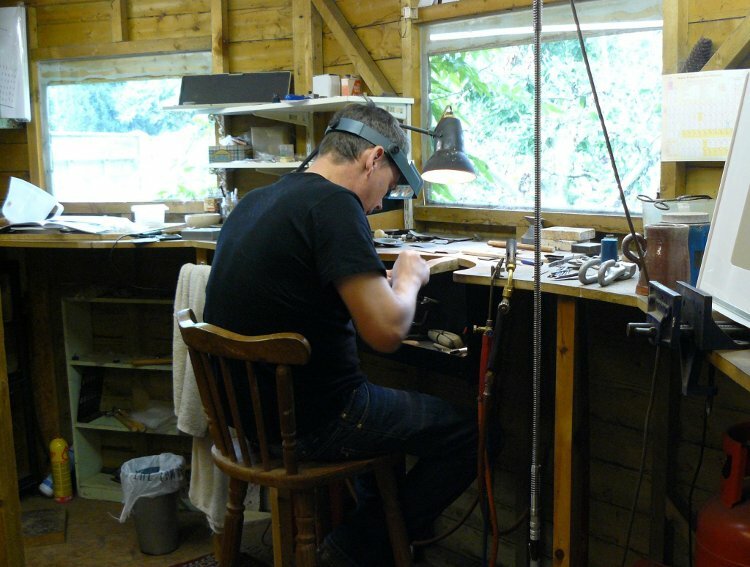 RPW Jewellery is an independent company which offers a completely bespoke service, any bangles & rings can be sized to your individual requirements. Likewise any design of ring can have any gem of your choice. Any design featured can be made in gold, platinum or palladium, please enquire for prices.